If you’re well versed on classic German marques, than you’ll undoubtedly recognize the name on these knock-off-style wheels and the serious values they command. 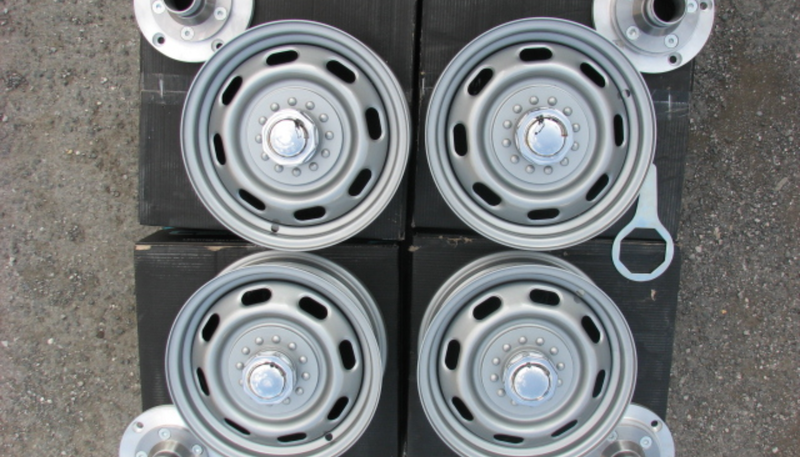 With original Porsche 356 Rudge wheel sets valued in excess of $75,000 today, demand dictated more supply, and new Rudge wheels have been made available. Constructed and sold through germanrudgewheels.com, these wheels get as close to the originals for a fraction of the price. The Rudge wheels for sale here in New Orleans, Louisiana, includes a full drum brake conversion with brakes, hubs, wheels and mounting hardware. This genuine 1959 Porsche cabriolet hardtop is reported to be in very nice condition. Finished in silver with a beige headliner, the seller is asking $3,100 for the hardtop which includes shipping. It’s a treat to see unusual powerplants come up for sale on our classifieds, but the current array of motors for sale now easily qualifies as a feast. 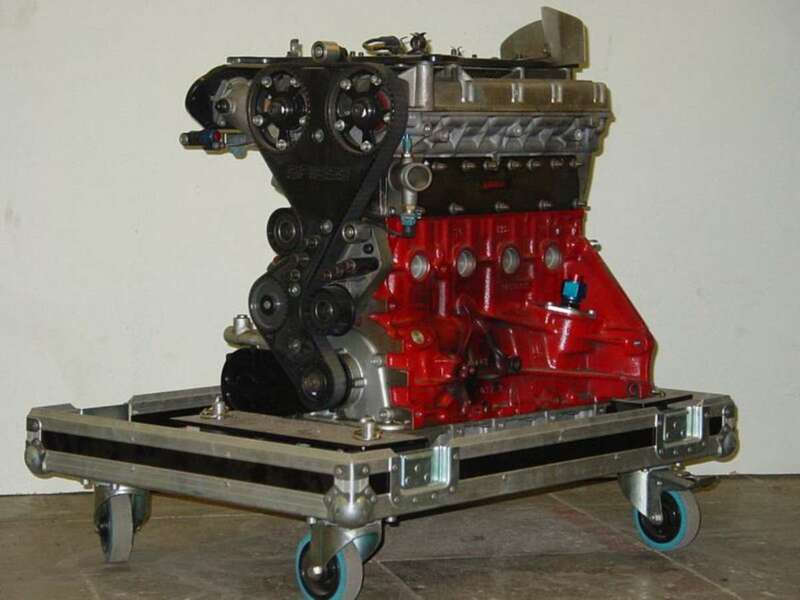 The influx of engines started with this 1978 Ford Cosworth engine out of Boise, Idaho. 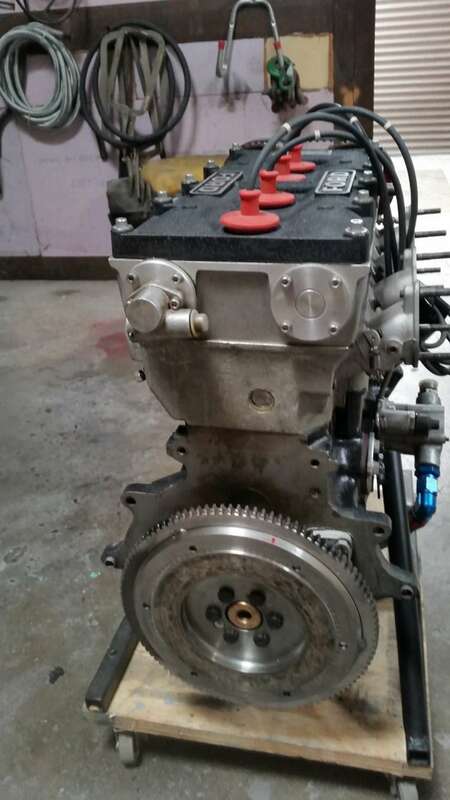 The engine is a BD-series engine, referring to belt drive, which signifies that the engine utilizes a timing belt, instead of the more common timing chain of the day. The mill was developed by Cosworth in the late 1960s to deliver better performance than the twin-cam Lotus-Ford. BD-series engines were built in numerous displacements from 1,600 cc to 2,137 cc, and became a mainstay in all sorts of class racing events. 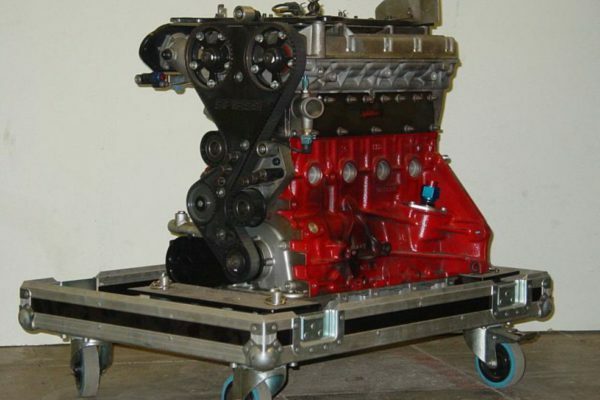 This engine was last used in a Lola race car before undergoing an extensive rebuild. Also a product of the Cosworth firm, this Opel DTM engine for sale in Rock Springs, Wyoming, is another interesting mill. The seller doesn’t give much info on the engine, other than that it has zero miles on it since being rebuilt. 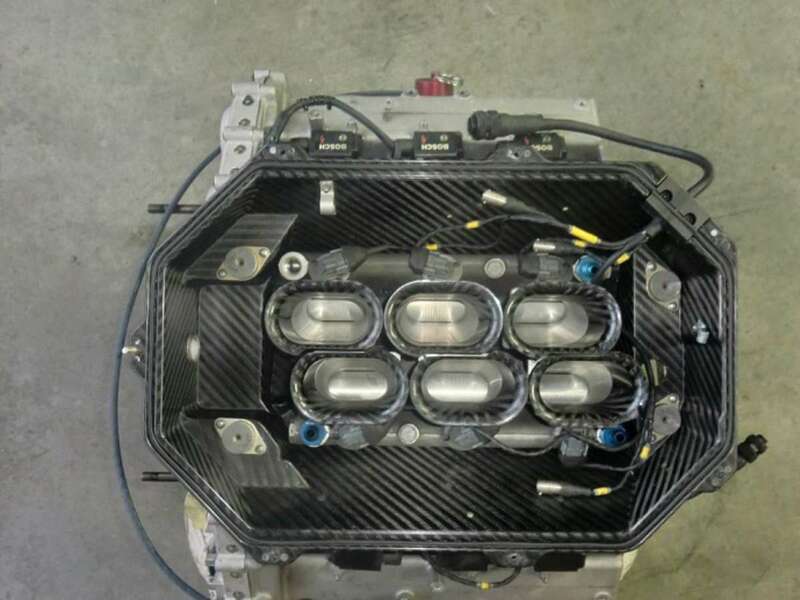 Based on what we could dig up on the web, the engine is likely a 2.5-liter V6 capable of 480 hp and 12,000 rpm. 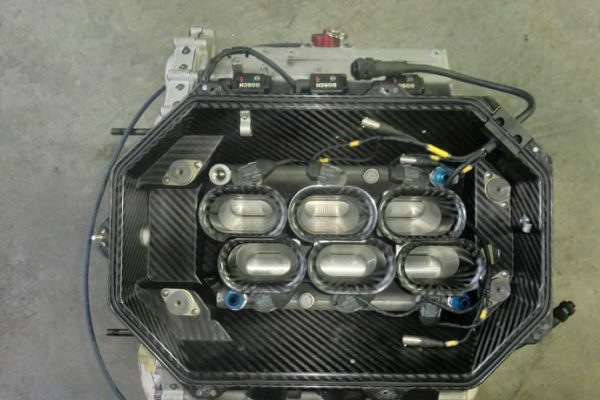 The engines were developed in the mid-1990s for DTM racing and feature an iron block and aluminum cylinder heads. 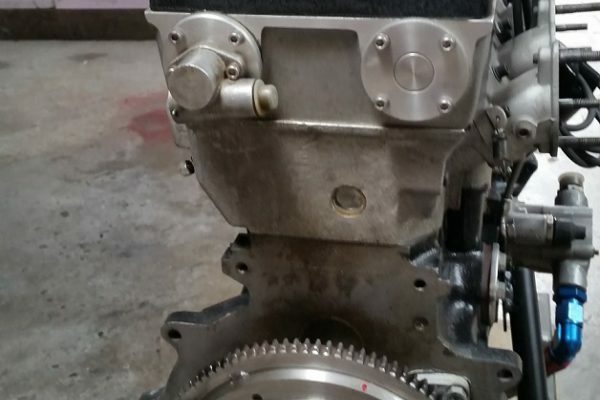 From the German engine tuner Spiess Tuning, this Opel Formula 3 engine was also treated to a recent rebuild and is available in Rock Springs, Wyoming. The engine comes with an ECU, intake, exhaust and original Spiess boxing. If a Mazda rotary is more your speed, this three-rotor 13G racing engine also in Rock Springs, Wyoming, might be just the ticket. The 450 hp engine features dry-sump oiling and includes an exhaust and intake manifold with slide throttles. An engine management system, wiring diagram and Mazdaspeed setup manual are included in the sale.